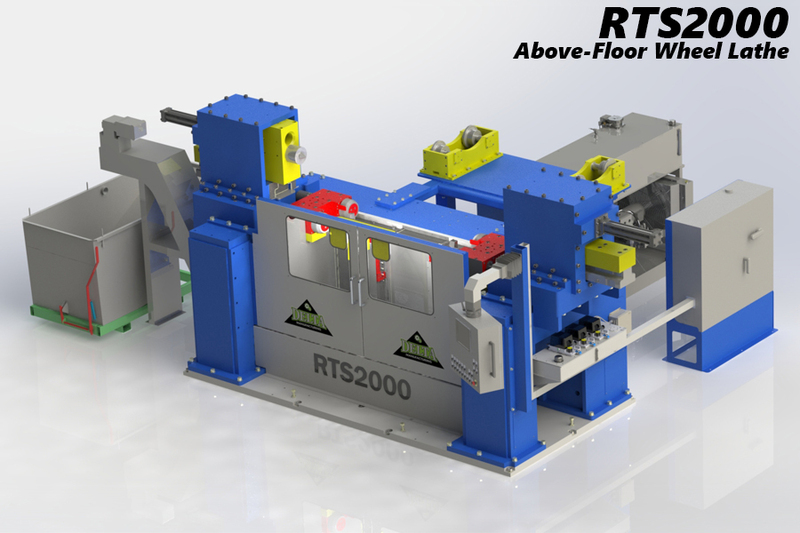 The Delta Wheel Truing Solution’s RTS1000 Under-Floor Wheel Lathe and RTS2000 Above-Floor Wheel Lathe are precise, easy to operate machines that are designed with the latest technology utilizing Fanuc CNC Controls (Main Control and Hand Pendant). 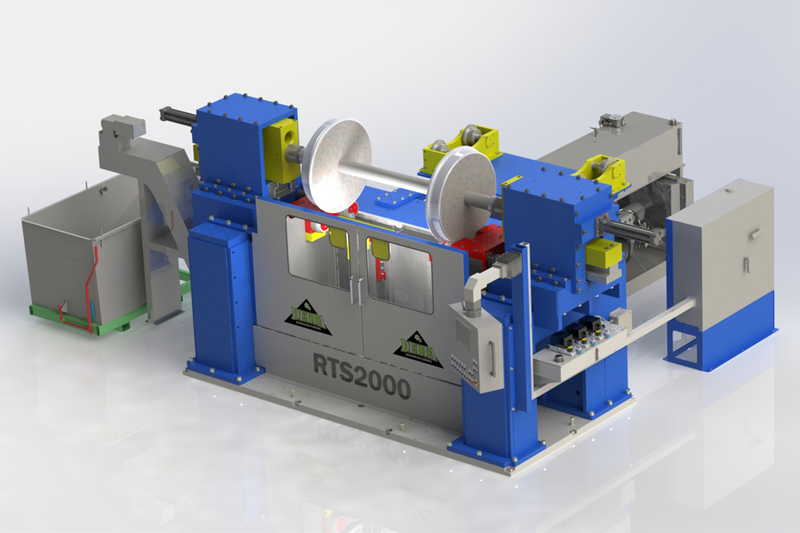 The design of the Delta’s wheel truing systems allows for straightforward installation, easy operation with user friendly controls, and a long service life is the result of the heavy duty construction. 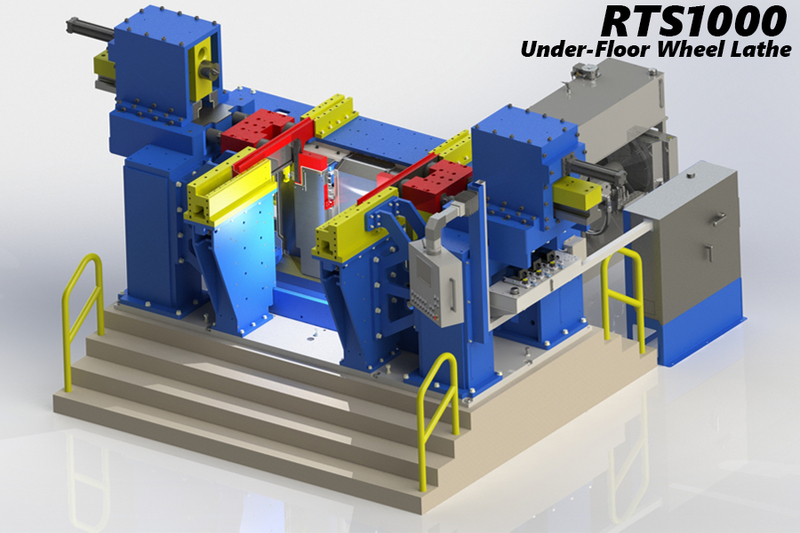 The RTS1000 Under-Floor Wheel Lathe supports freight locomotives, passenger vehicles, trucks/bogies and single wheel sets. 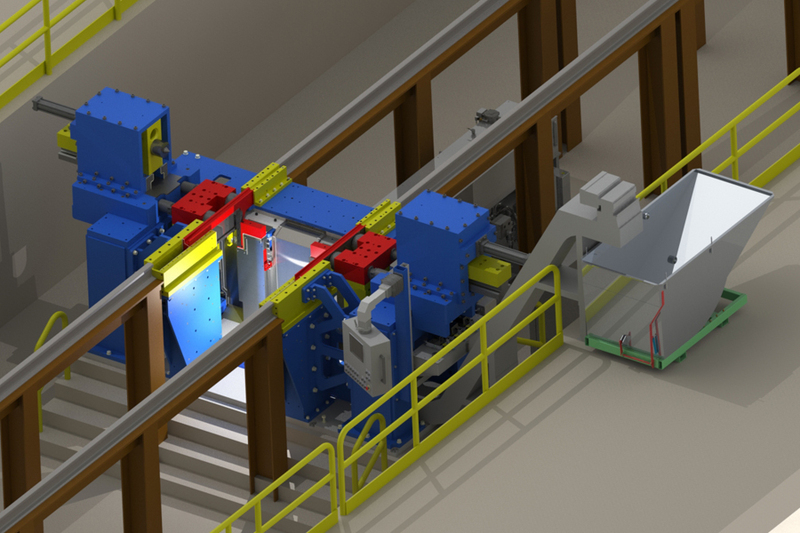 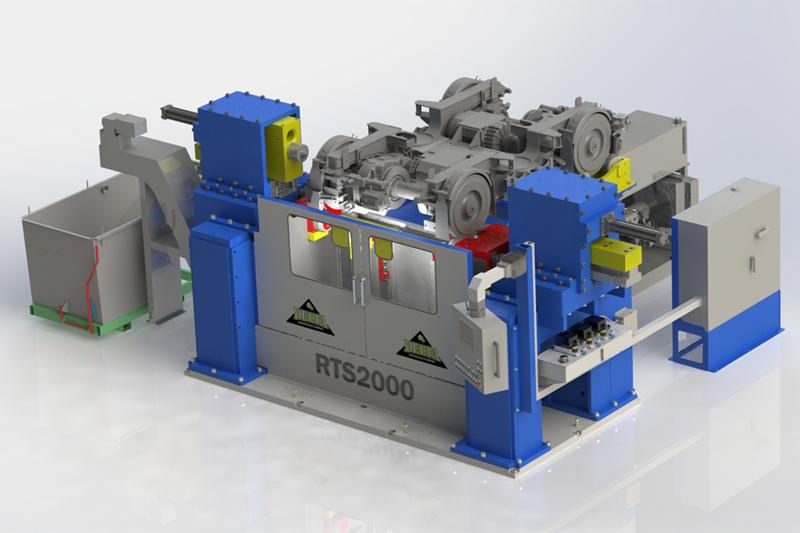 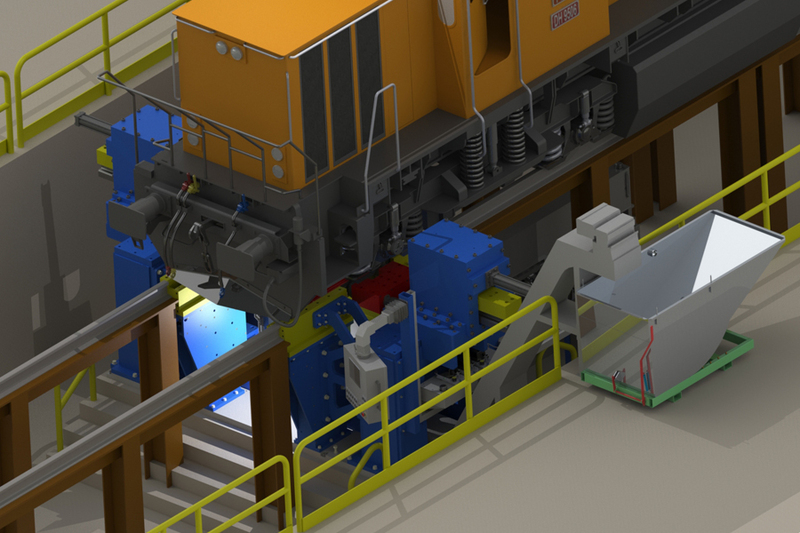 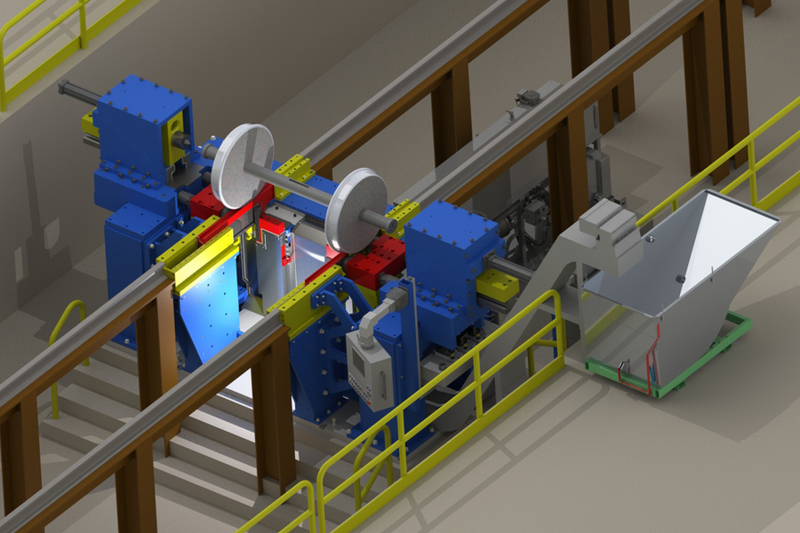 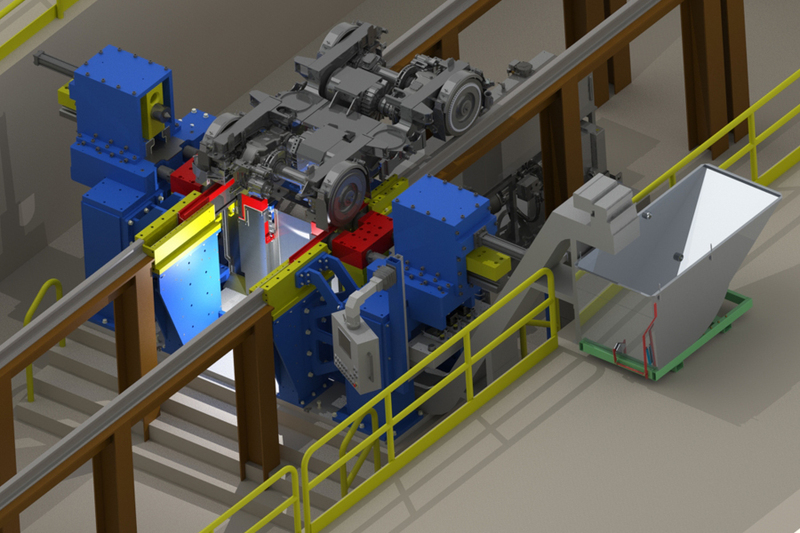 The RTS2000 Above-Floor Wheel Lathe will supports trucks/bogies from freight locomotives, passenger vehicles and single wheel sets.